After many months of hard work the day is finally here… WooHoo. We want to thank all of our awesome clients for bearing with us during the process. All the dust, the paint fumes and irregular hours have paid off. We have a beautiful new environment for you to enjoy during your visit with us. 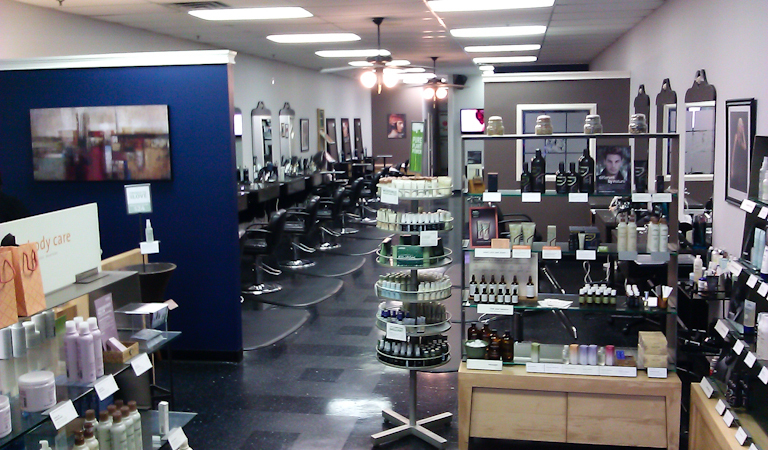 One of the changes is the addition of our color table in the space that was our facial room. 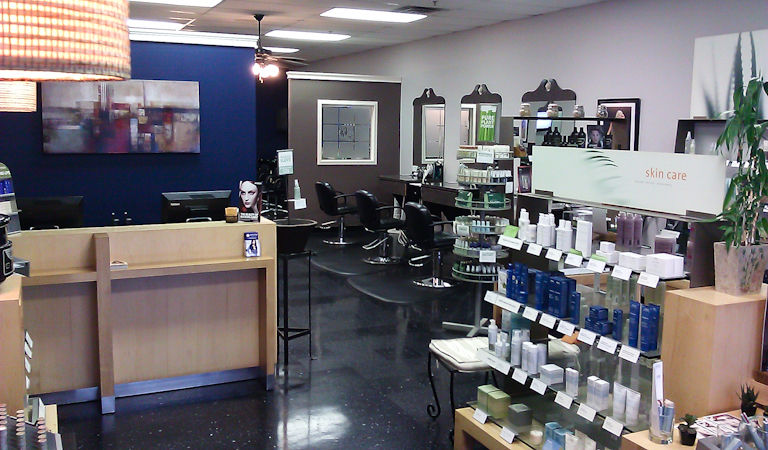 Being a great hair color salon is important to us so we wanted to really focus on that aspect of our environment. If you’re a color client we may apply your color right at the table. 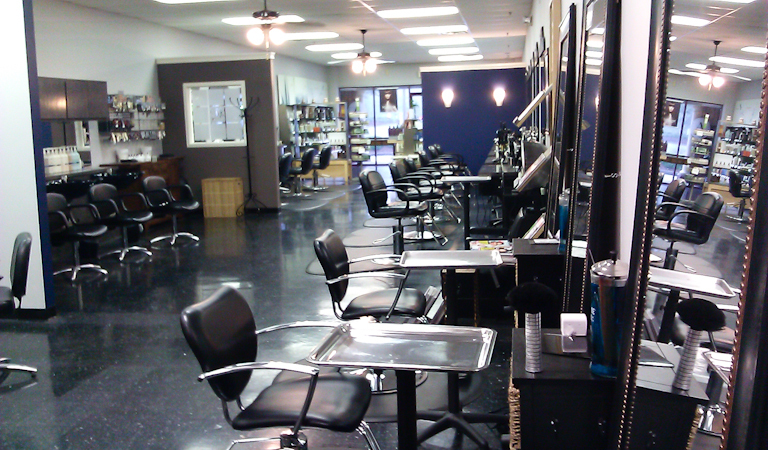 It gives more room as well for our color clients who are in the salon for a long period of time during their service. 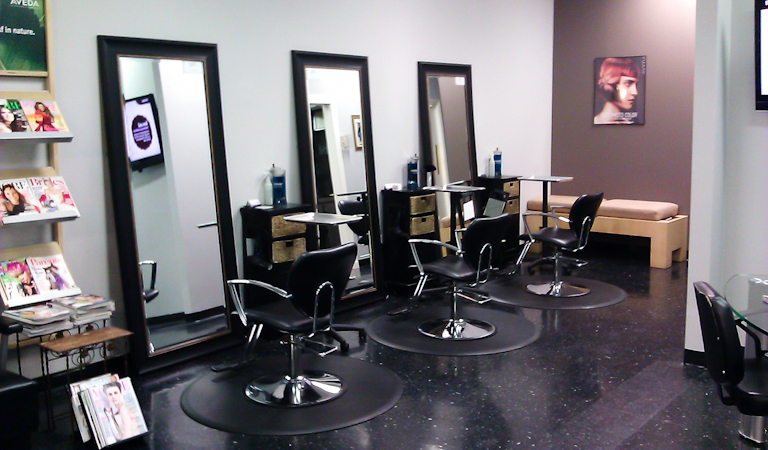 For our clients who see stylists that are in our back three stations, we’ve upgraded that area as well to create a better environment for you and the stylists. Still to come; we will be redecorating our waiting area as well as a few unseen staff areas but these won’t impact the working areas in the salon. 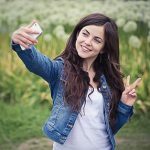 Behind the scenes we were building a new website including a mobile version for speedy phone access as well as our new blog for the latest news and tips from the team. 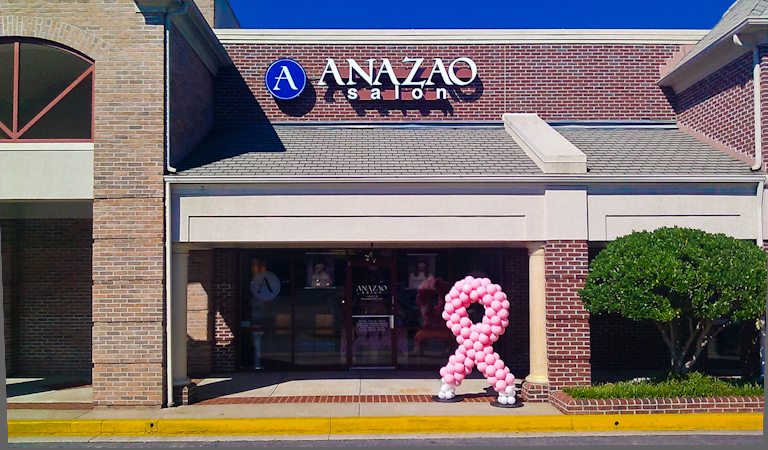 We also gave the Anazao brand a total facelift with a completely new logo and packaging to go with it. 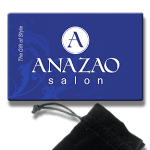 The biggest item we added for our fabulous clients is our Anazao Rewards Program to reward you with points that can be used anytime you make a purchase. Please take a look at the rewards page so you can see just how valuable this program can be for you. The greatest thing is that as a client your earning rewards, there’s nothing to sign up for, the reward is just waiting for you to use! Everything we do is with you in mind and there will be more to come. We look forward to seeing & serving you.